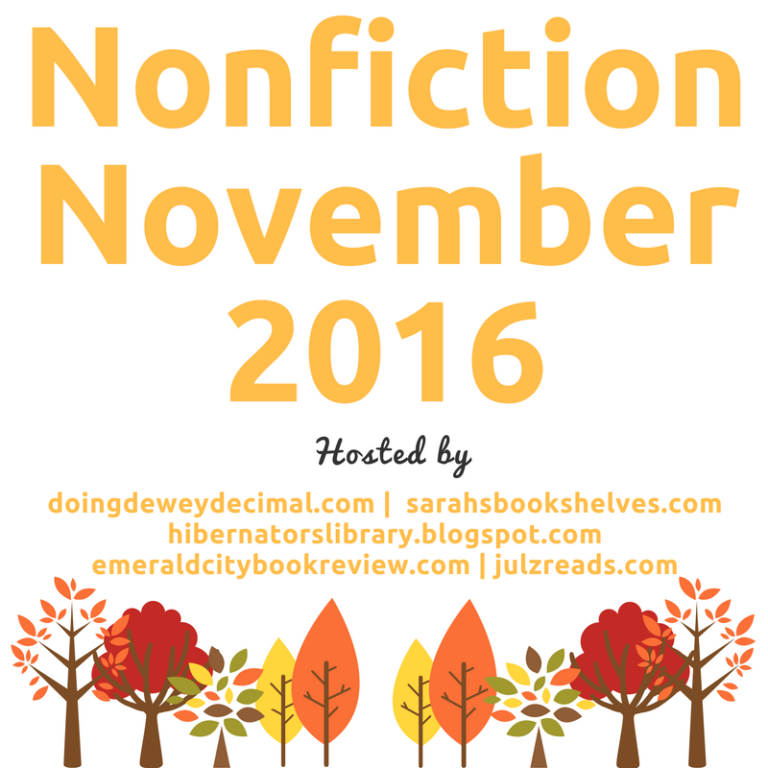 It's "Non-Fiction November" as I've seen by the posts on various blogs. Aths at Reading on a Rainy Day is the one that motivated me to do this post. 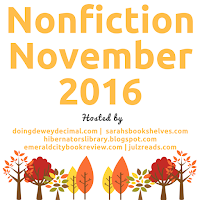 I am not officially participating, though if you'd like to see lots of Non-fiction November posts, go to Katie's Blog. I just like the idea of thinking about the non-fiction I've read over the past year and what I'd like to read in the coming year. I tend to get on a non-fiction kick, read a bunch, then not read any for months. What was your favorite non-fiction read of the year? Looking back at my 2016 posts, I see that I've read 14 non-fiction books so far this year. That's not too bad. My favorites would have to be Being Mortal by Atul Gawande and Just Mercy by Bryan Stevenson. Being Mortal really struck a nerve as I read it only a couple of months after my grandmother died. She was almost 97 and had lived (mostly) a good life though at the end was really not in good physical shape. To know she was suffering and that her doctors continued to give her medicines and procedures "to make things better" was tough to watch from far away (she was in the UK while I am in California). 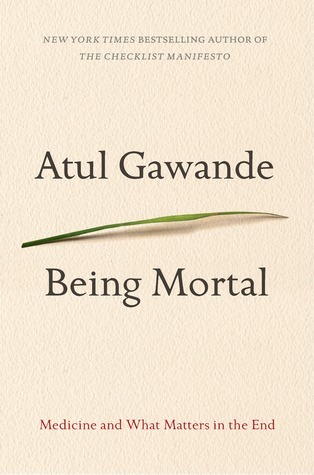 Reading Being Mortal made me realize how differently we need to do end-of-life care, concentrating on the patient's desires rather than the doctor's needs to "fix." 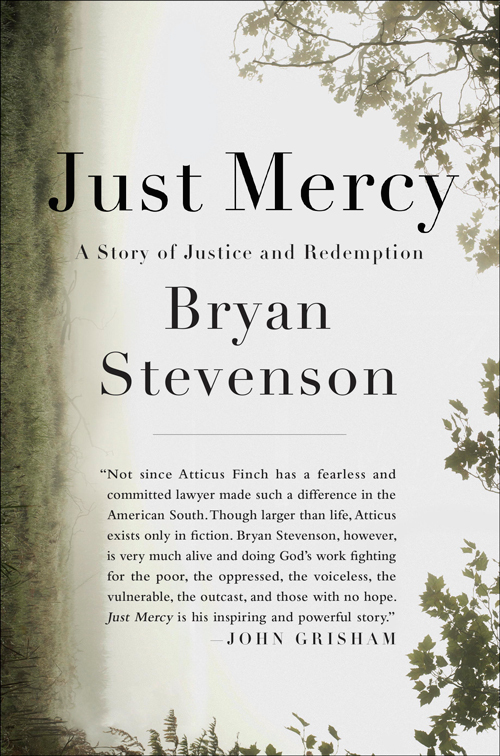 Just Mercy is the kind of non-fiction that resonates with me as well; Stevenson is a defense lawyer who works for the poor and wrongly accused. His stories made me angry at the unfairness of our justice system and proved once again how poverty really is a root of our problems. Thank goodness there are doctors like Atul Gawande and lawyers like Bryan Stevenson! What non-fiction book have you recommended the most? 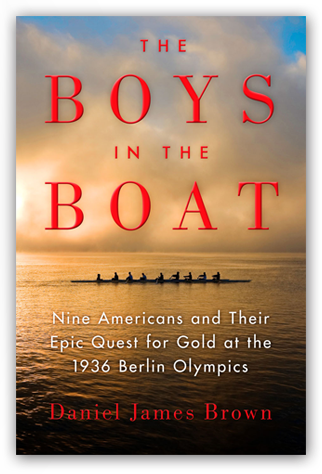 I have recommended Boys in the Boat by Daniel James Brown to numerous people even though I read it two years ago. It has all the elements that really work for me: historical content, a good narrative, and an underdog sports team. That combination works for me every time in books and in movies. What is one topic, or type of non-fiction, that you haven't read enough of yet? I don't read biographies as I often find them dry. Or straight historical non-fiction. And yes, I was a history teacher and I really enjoy history, but I find the "textbook" style of non-fiction just doesn't do it for me. I watch my dad read history book after history book, but I just can't do it. I need a main character at the center of it so that I feel invested. I want it to read like a story rather than a textbook. What about you? What non-fiction have you enjoyed?